Okja is Recent Movie of Netflix nominated in Oscar (Visual Effects Category). 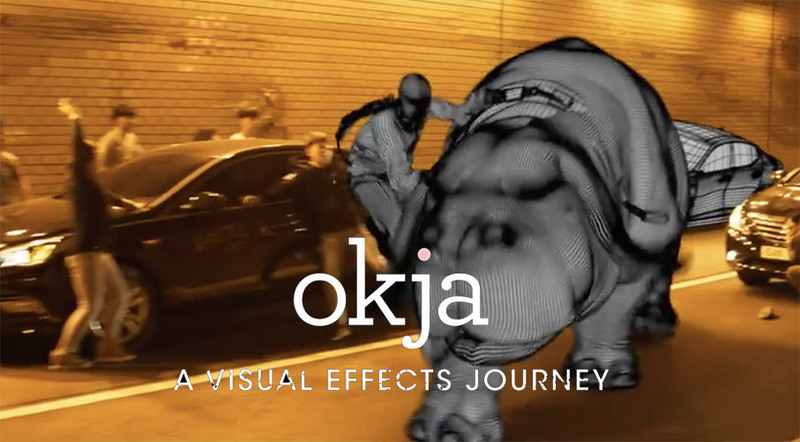 Okja Visual Effects done by 4th Creative Party & Method Studios. An animal adventure movie where a young girl help her grandfather. The story is about Super big Pic in South Korea. VFX supervisor Erik-Jan lead his team at Method Studios in Vancouver. VFX Supervisor Lee Jeon Hyoung lead his team at 4th Creative Party for Additional Visual Effects.